Herman Miller has been designing products for the workplace for almost 100 years. 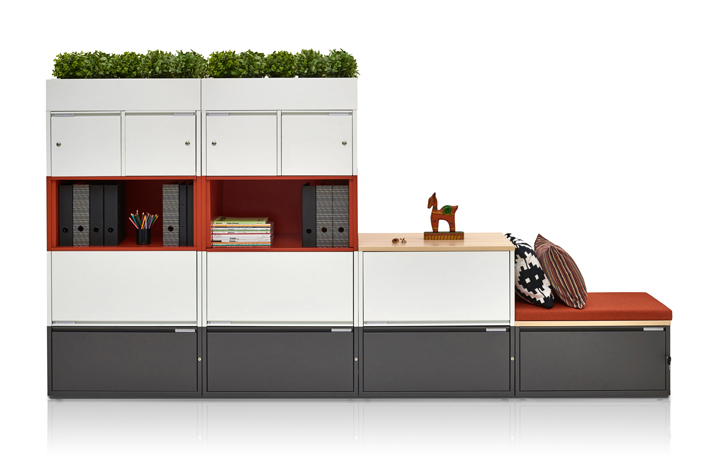 We know what elements an office needs to run efficiently and effectively. 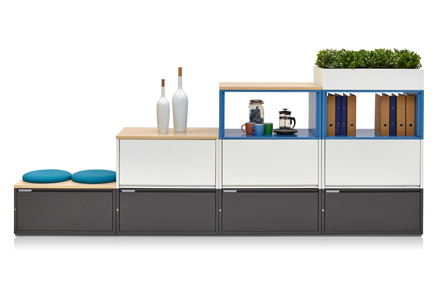 Our Herman Miller Storage ranges can be adjusted and adapted to fit within a variety of workplaces and offices. 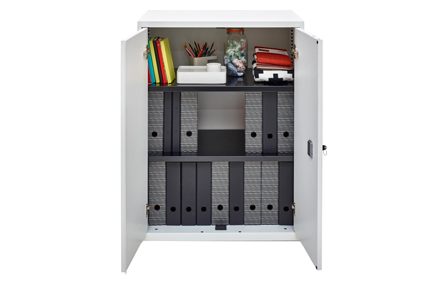 Our products differ in specific purposes and aesthetics to provide the best storage solution for you.